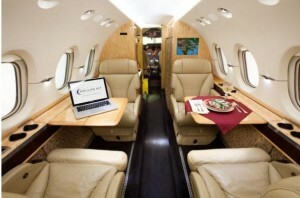 Dallas Jet International clients are experienced, intelligent businesspeople. They have many years of significant and successful experience buying and selling businesses, real estate, and other vehicles. So why do they turn to DJI instead of simply handling their aviation transaction themselves? Among the many advantages we bring to these smart, sophisticated clients are our proven process, access to information, international experience, and our network of connections. Which of these is most important varies depending on the client, but every one of them has found that working with DJI provides them with more profitable outcomes and few, (if any!) Setbacks or headaches. Honestly, we have never had professional representation that compares to DJI. We’ve hired agents and consultants to negotiate acquisitions of items such as yachts, property and luxury cars, and none of those compare to the DJI experience. They have extreme market intelligence… helping us decide which airplane is the best, out of a myriad of choices. They also have detailed knowledge of every facet. DJI even assisted us with hiring our pilots and acquiring the aircraft insurance that fit our specific needs. Each step in this diagram is actually a complete process in itself. As an example, the Closing Process (Step 7) involves a 100-­step checklist. The process is outlined in our Overview of an Aircraft Purchase. The best information results in the most optimal solutions for every situation. The best negotiators in the world negotiate with an information advantage. DJI provides that information advantage. We subscribe to proprietary information services and study the rapidly changing aviation marketplace every day. The word “international” in the company’s logo is not just a brand name, it is an identity. While the United States still has more business aircraft than any other country, a large number of aircraft are being located in countries throughout the world. 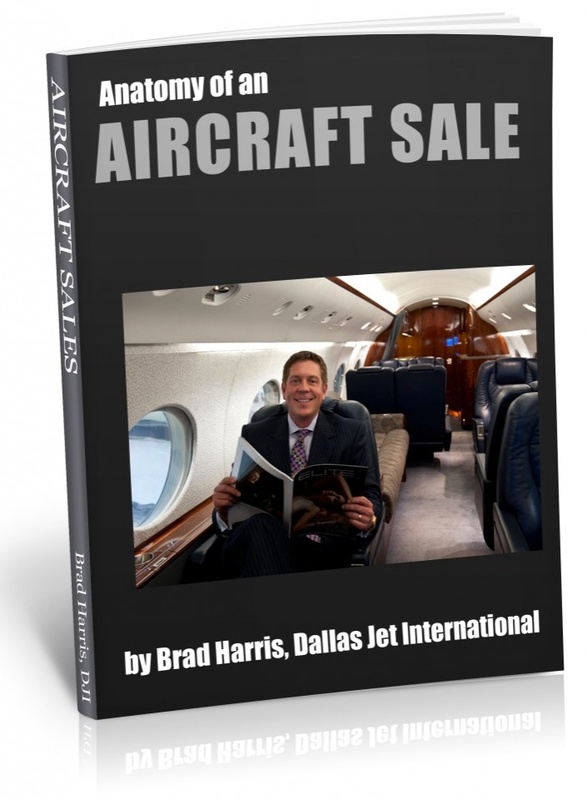 Dallas Jet International has bought and sold aircraft to and from just about every region of the globe. Each region and country has its own regulations, aircraft avionics requirements, aircraft registries, and import/export processes. Because DJI has been dealing in the international marketplace for numerous years, they can guide clients through the process with ease. This international experience has spurred a growth in clients from all over the world using DJI as their aircraft broker, consultant and representative. Do not use a broker who limits the purchase or sale of your aircraft to one region of the world; with DJI, the entire globe is your marketplace. The best deals are often given to the buyer that is first in line. Through relationships and reputation, DJI will always put their clients in position for the best value or aircraft. Through our vast network of connections in the industry, DJI is also in a position to know about aircraft that are “off market,” or not advertised. Some of the most valuable transactions taking place in the world today are conducted confidentially through brokers experienced in a particular industry. In the aviation marketplace, certain sellers cannot advertise their aircraft due to competitive pressures, public perception, or privacy / personal security issues. In these cases, the airplane is sold through tight broker networks, of which DJI is an integral member. DJI’s buyers benefit from DJI’s knowledge of the off-­market aircraft. They often represent the best values available. As with any transaction, the more options available to a buyer, the better negotiating position the buyer has. With DJI’s off-market knowledge, our clients have access to 10 to 30% more aircraft than they would have on public websites and classifieds. We take our fiduciary responsibility very seriously. Clients rely on DJI’s proven process to discover and resolve issues early, and they appreciate the advantages of our access to information and network of connections. DJI understands the demands of business and the expectations of successful people. Their success strategy is to build a lifetime relationship with each client; so they work diligently and use their depth of experience to ensure the best possible outcome in every scenario – not just the current transaction. You are currently browsing the Aircraft Sales Insights blog archives for November, 2012.